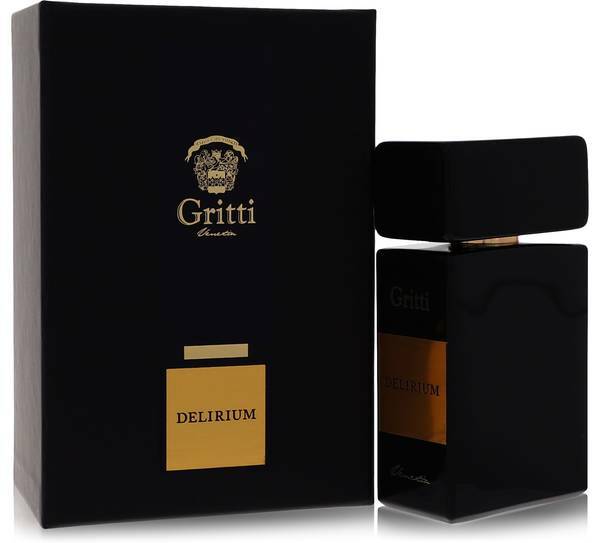 Gritti Delirium Perfume by Gritti, Upon your first whiff of Gritti Delirium, you will realize it needs to become a regular part of your fragrance wardrobe. It has a ton of powerful scents, but none of them ever feel overpowering. You can wear it to the office or out in nature. It opens with notes of pink pepper, black pepper and angelica. The heart has an incredible combination of woody notes along with elemi and vetiver. You find opoponax and incense in the base. 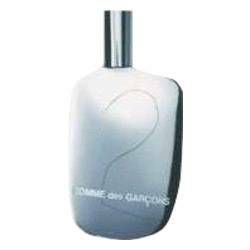 This fragrance is unisex, Read More Read More meaning it is perfect for women and men alike. 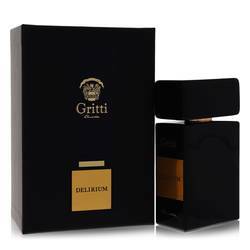 Luca Gritti founded his own fragrance house in Venice in 2010. 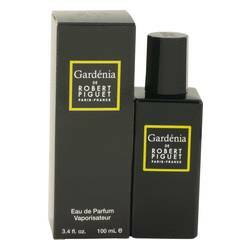 He comes from a lineage of perfumers, and he combines old-school sensibilities with modern tastes wonderfully. His ancestor, named Alvise, has been the subject of a lot of historical scrutiny. He was alive during the time of the Ottoman Empire and journeyed from Venice toward more Eastern cities. All products are original, authentic name brands. We do not sell knockoffs or imitations.